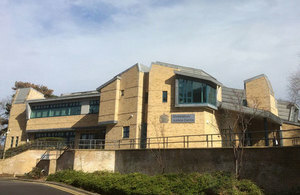 Officially opened today (Friday 12th April) by the Senior Presiding Judge for England and Wales, Lady Justice Macur, the justice centre is part of HMCTS’ commitment to improving the condition of court buildings and access to justice for all users. 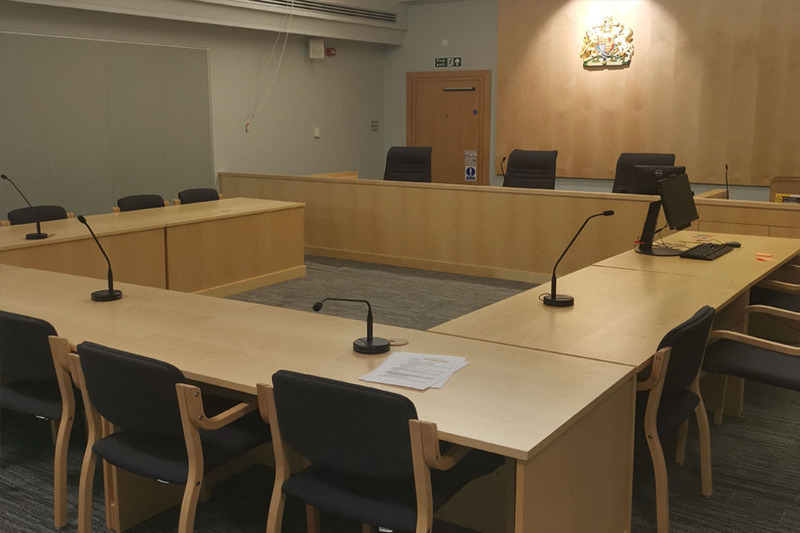 The investment allowed two crown courtrooms and an adaptable tribunal hearing room to be built as well as a full refurbishment of communal and office space and improved security features throughout the building. We want to provide the best experience possible for the victims, witnesses, staff and legal professionals who use our courts every day and we have invested £5m here in Shrewsbury to do just that. This new centre will ensure continued access to justice for years to come. Local judges are delighted to move into Shrewsbury Justice Centre at the former magistrates’ court building. The old site has been extensively refurbished to accommodate juries and now promises a much improved working environment for everyone involved with the court. The investment is part of HMCTS’ ambitious £1bn reform programme, designed to bring new technology and modern ways of working to the justice system. This is in addition to £15m announced by the Chancellor last year to improve court buildings in England and Wales.